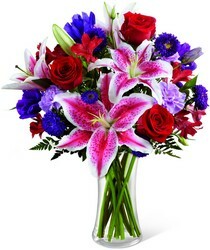 We are a family owned and operated florist that has been delivering flowers to Orange County for 50 years. We provide daily flower delivery to all Orange County businesses, hospitals, mortuaries, and residences. We are a Real Orange County Florist. 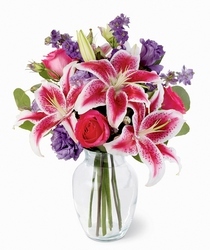 With daily delivery and beautiful flowers, we guarantee your satisfaction. Family-owned in the same Orange County location for 50 years. 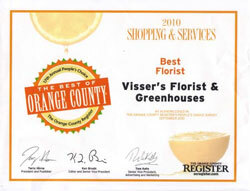 Visser's Florist and Greenhouses is the largest single flower shop in Orange County, CA. 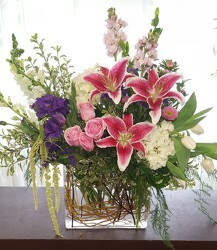 Our Orange County Florist provides daily delivery to all local residences and businesses. 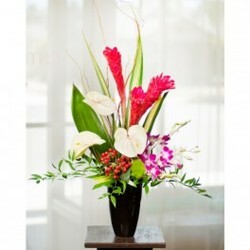 This is the Orange County Florist that will guarantee our customers' satisfaction. 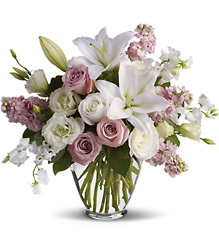 Our California florist directory is provided through a strategic partnership with FTD and Teleflora, which has the largest established delivery area with the most reliable, customer service in Orange County florist and florists in California, including Orange County, California. 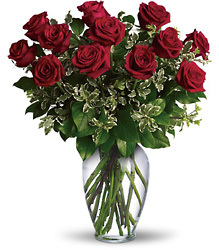 Visser's Florist & Greenhouses of California guarantees a safe shopping online florist experience in the Orange County area and protects you while you shop. 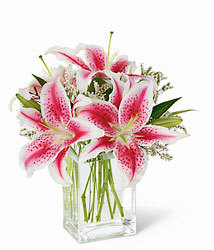 We provide you a guaranteed secure way to purchase flowers and gifts online without worrying about credit card safety. Our secure server software by Starfield is the leading industry standard for secure commerce transactions. Visser's Florist of California uses the latest encryption technology (128 bit encryption) to insure that no outside parties can view your credit card. It encrypts all of your personal information including credit card number, name, address and phone number, so that it cannot be intercepted and read over the web, while you're purchasing flowers anywhere in California, like Orange County Florist, CA. Our Orange County based florist has a fleet of flower delivery trucks and professional drivers that provide daily delivery of fresh flowers to Anaheim florist, CA, Santa Ana florist, CA, Orange florist, Anaheim Hills florist, Garden Grove florist, Buena Park florist, Yorba Linda florist, Placentia florist, Fullerton florist, Cypress florist, Whittier, Newport Beach florist, Brea florist, Irvine florist, Costa Mesa florist, La Palma florist, Tustin florist, Villa Park florist, Laguna Beach florist, Stanton florist, Huntington Beach florist, La Habra florist, Westminster florist, Fountain Valley florist, CA and surrounding cities throughout Orange County, CA. 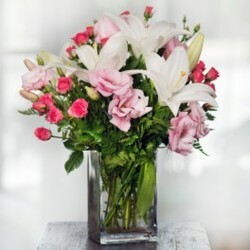 Your flowers and plants will arrive on-time and as-expected. We guarantee it. Our Orange County Florist offers a variety of wedding services, wedding packages, and free wedding consultations. To learn more about our company, view our past newsletters: Visser's Florist wedding newsletter, Visser's Florist Mother's Day newsletter, Visser's Florist Spring Plants newsletter, Visser's Florist Father's Day newsletter, Visser's Florist Christmas 2005 newsletter, Visser's Florist July 2005 newsletter, Visser's Florist October 2005 newsletter, Visser's Florist November 2005 newsletter, Visser's Florist Mother's Day 2006 Newsletter, Visser's Florist Valentine's Day 2006 Newsletter, Business is Blooming Feature Article, 2006 Spring Newsletter,2006 Fall Newsletter, Flowers Provide Staying Power. Thank you for buying and sending flowers and gifts through Visser's Florist of Orange County florists, and thank you for using our service. 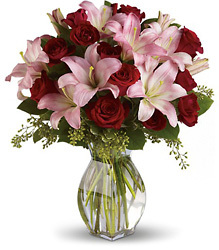 Orange County Florist - Orange County (CA) Florist – Local Delivery Florist in Orange County California!